So it’s Tournament Week once again at Valderrama as Europe’s top golfers come to Sotogrande for the Andalucia Valderrama Masters. It is thirty years since Valderrama hosted its first professional tournament, the Volvo Masters, which was the PGA European Tour’s end of season event and a precursor to today’s Road to Dubai. By 1988, Jimmy Patiño, the de facto owner of Valderrama, was already three years into his project of creating the finest and best maintained golf course in Continental Europe and he knew that to enhance his ambitions he needed a major tournament. 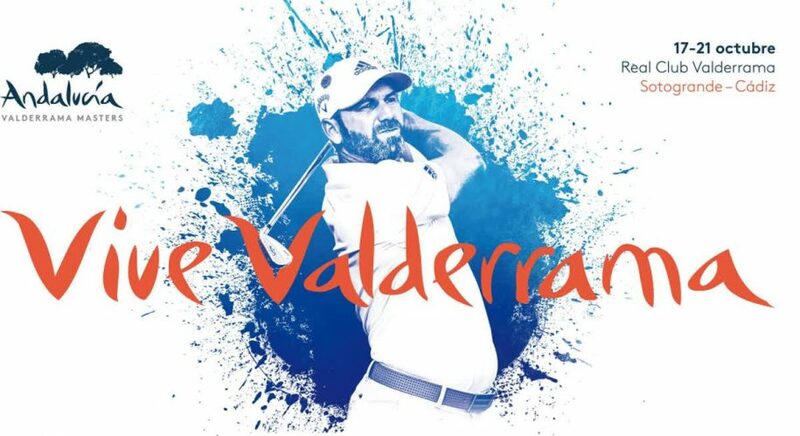 Volvo chose Valderrama precisely because they identified in Jimmy a personality who shared their ambition to create excellence on the European Tour, which Volvo then sponsored, and the Volvo Masters was born. Fresh from winning his first major championship, The Open at Muirfield, Nick Faldo was the first winner and the following April he went on to win his first green jacket at The Masters at Augusta National. Valderrama will have served him well as new standards were set, even in the first tournament, in the way the golf course was set up – better than Europe had ever seen before – with the fast greens providing wonderful practice for Augusta itself. It was fitting that only three years later, Valderrama was officially ranked as the Best Course in Continental Europe. The Volvo Masters continued at Valderrama until 1996, by which time Valderrama had been awarded the first European Ryder Cup to have been held outside the British Isles and staged in 1997. 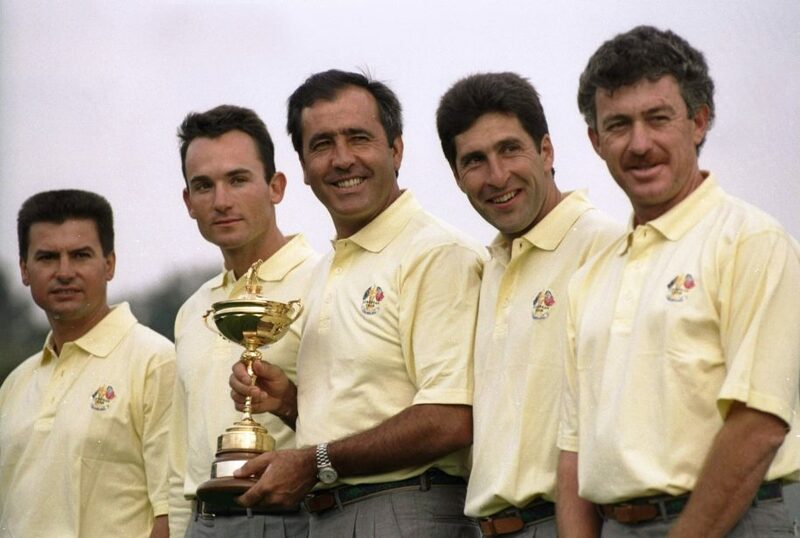 The story of the Ryder Cup is for another day as I was involved in it from start to finish, working as Jimmy Patiño’s right hand man both with the bid to bring it to Spain, and subsequently Valderrama, and then in the staging itself. The success and excitement of the Valderrama Ryder Cup is legendary and the event brought thousands and thousands of people from all over the world to Sotogrande for the first time and they loved it. It wasn’t coincidental that the Sotogrande property market started a ten year period of expansion and success from 1997 as more and more people found out about this jewel in Southern Spain. The wonderful television pictures beamed around the world showed Sotogrande in its best light and fortunately more hugely important World Championship events followed at Valderrama in 1999 and 2000 won by Tiger Woods and Mike Weir respectively. The Volvo Masters returned from 2002 until 2009 and Valderrama is now two years into a five year agreement to host the Andalucia Valderrama Masters, hoping during that time to achieve Rolex Series status which will bring back the very best players to this unique test of golf. Once again, through television coverage of the event which reaches all of Europe, the USA and Asia, photogenic Sotogrande will be seen in hundreds of millions of homes worldwide. People with long memories will compare Sotogrande to how they saw it first in 1988 and particularly in 1997 and notice its amazing expansion. In 1988, the Sotogrande Marina was barely finished: in 1997, the Alemanara Hotel and golf course was just under construction and La Reserva untouched and being used as the main public parking area for the Ryder Cup. Now twenty years later, the views from the air will be wonderful and hopefully the cameras will be able to zoom in to The Beach, the hugely successful and almost unique inland beach club next to La Reserva Club which opened this July. 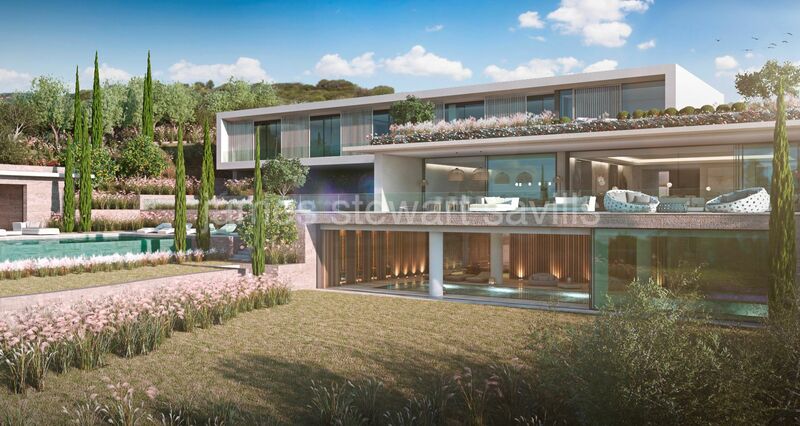 Some of Sotogrande’s finest properties will be seen and perhaps we shall be able to glimpse the latest and remarkable mansions being built in El Mirador, a six home private and exclusive enclave along the 13th Hole of La Reserva Club. 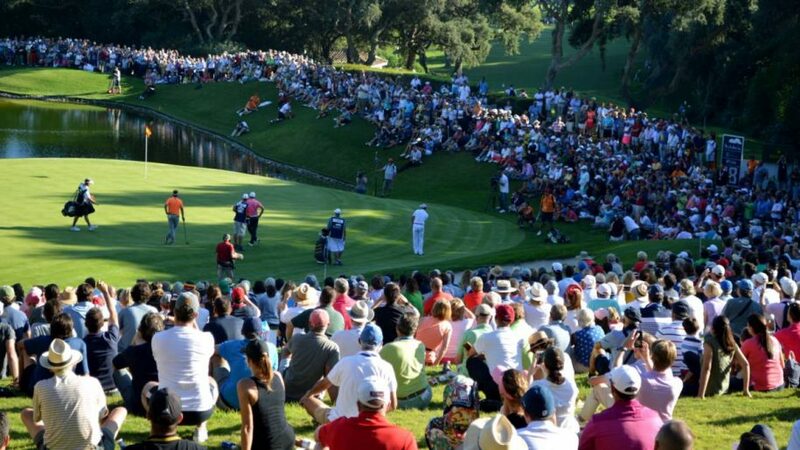 We hope the Andalucia Valderrama Masters will be a great spectacle and provide the exciting climax we have so often witnessed over the last thirty years. Let’s hope for another great winner whose photograph will then adorn the Spike Bar at Valderrama along with wonderful past winners such as Nick Faldo, Sandy Lyle, Bernhard Langer, Colin Montgomerie, Tiger Woods, Mike Weir, Justin Rose and Sergio Garcia. 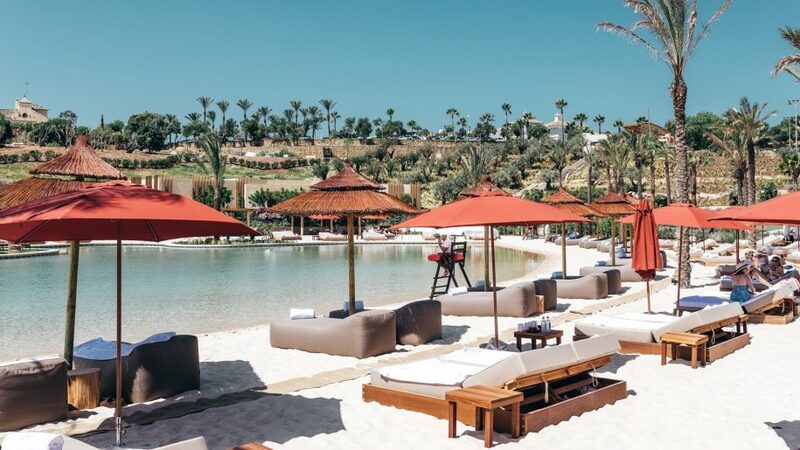 Let’s also hope for thousands of spectators who can see Sotogrande for themselves and visit simply the best residential and sporting resort in Europe.